Look no more as this building located in East Riffa is the perfect investment opportunity for you. Located on the main street, the building comprises of 10 two-bedroom apartments. 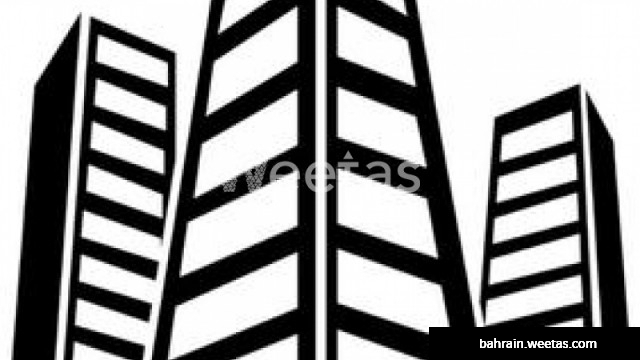 With a parking space, the building is for sale with Weetas Real Estate for 260,000 BHD.